Great having this forum. Hearty congrats to all involved. 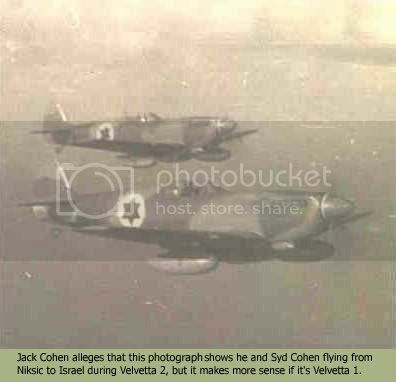 The attached pic shows a Spitfire ? Mk IX with two USAAF/P-51 style drop tanks. All I can discover is that it was done as a ground feasibility trial and I don't know if this was ever used. If it was it probably wasn't widespread. If the weigh of these 75 ?? 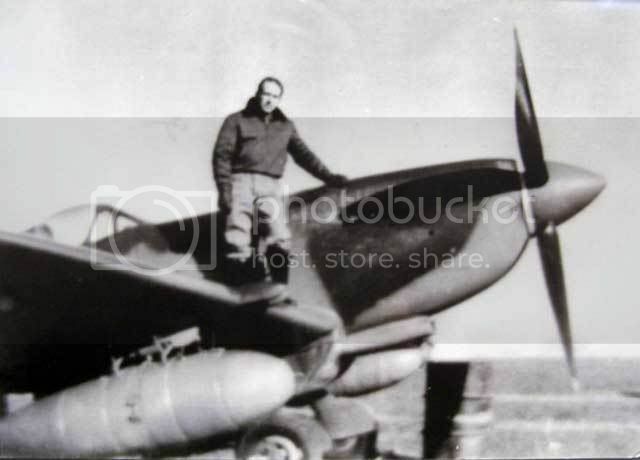 gallon tanks was a problem on the Mk IX, how did/would they have gone on Mk XVI which had heavier rated hard point that were capable of shouldering a 250 lb bomb on either side and a 500 lb on the centre line?? This is MK210. The Americans modified two Mk XIs, MK210 and MK317, at Wright field. 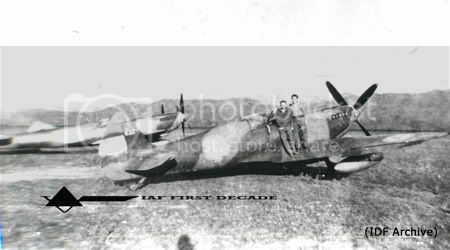 Internal fuel capacity was increased by fitting a 43 gallon tank in the fuselage behind the pilot’s seat, and two leading edge tanks of 16½ gals each. Additional fuel was carried externally in two 62½ gallon P-51 type drop tanks suspended under the wings on P-51 bomb racks. Oil tank capacity was also increased to 20 gallons. 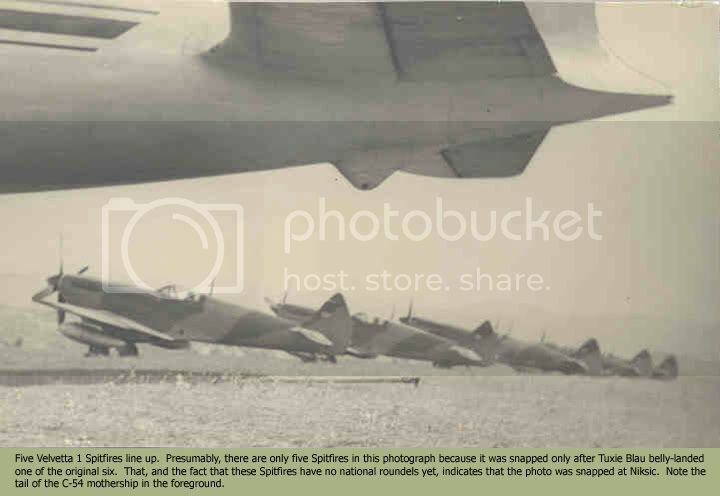 The still air range of the modified Spitfires was approximately 1,600 miles. Both flown non-stop across the Atlantic from Newfoundland. MK210 tested by RAE at Boscombe Down. When dropped at speeds over 300mph the tanks fowled and damaged the under surface of the wing. 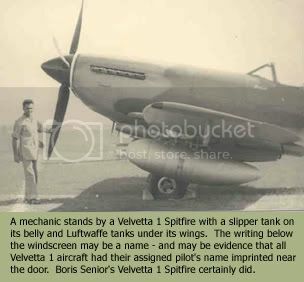 Spitfires did actually fly with under wing tanks...and the slipper tank at the same time! I am building a 1/48 scale model of those LF MkIX planes right now using the ICM kit.